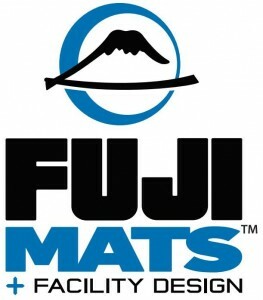 100% financing is available for any new or used equipment purchased from Fuji Mats (O.A.C.). We offer a choice of a lease or a loan with terms from 24 to 60 months. We finance for both existing gyms and new gyms just getting started. There’s no cost to apply and no obligation to use your approval.